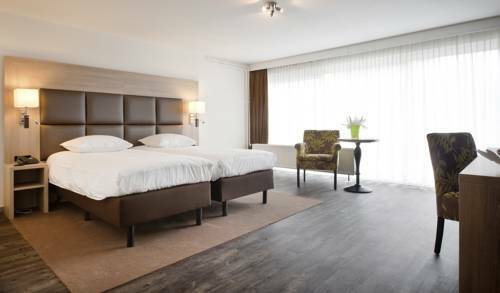 Crossmoor Weert, Hotel Netherlands. Limited Time Offer! Crossmoor. "Crossmoor" is located in Weert. For visitors who like getting in some sports practice, the accommodation offers numerous possibilities, like golf, hiking and tennis. There is a tennis court, a golf course and a pétanque court. Business people will appreciate that there is Internet access available free of charge.